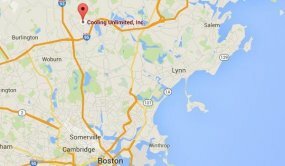 HVAC Boston | Heating & Air Conditioning | Cooling Unlimited, Inc. When you call our experts for air conditioning, heating, or plumbing services in the Boston area, you can count on quality. In fact, we guarantee 100% satisfaction. If you are unhappy with any of our products or services, we will make it right. We believe in honesty, integrity, professionalism, and respect. We won’t sell you anything you don’t need, and we will always respect your time and your property. We give our technicians ongoing training in the latest products and technologies and in customer service, so we know you’ll have a positive experience with any repair, installation, replacement, or maintenance service. Call the friendly team at Cooling Unlimited, Inc. today for quality workmanship from a certified, award-winning service company, and family owned and operated since 1986. Your air conditioning system is vital to your home comfort in the summer time. 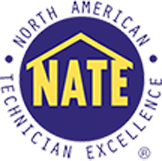 Beat the heat this summer by scheduling maintenance, repairs, or installation service with one of our NATE-certified technicians. We install efficient high-velocity air conditioning systems, ductless air conditioners, heat pumps, and hydronic cooling systems. And when we repair a broken AC component, we do the job right—we guarantee it. Call us today to schedule repair or installation services or to learn more about our air conditioning and heating maintenance plans. Your water heater deserves the very best treatment. Without it, small tasks like rinsing dishes and washing your hands would become a pain, and taking a shower may be unbearable. Cooling Unlimited, Inc. experts install and service tank, tankless, hybrid, and heat pump water heaters. Our pros can help you find an efficient fit for your next installation or replacement and can even offer you regular maintenance services which include a look at the major components and a potential water heater flush. Contact us for gas and electric water heater services in Boston, MA. Whatever type of home comfort system you rely on to heat your home or business, we can provide the services necessary to keep it running. Our certified technicians are trained on heat pumps, radiant heating, ductless systems, and furnaces of all fuel types. We can install any one of these systems and make sure that yours is properly fitted to your home. We also repair all of these systems, and our services are guaranteed. Ask about our maintenance plans by calling our team today or schedule an appointment for heating repairs, replacement, or new installation. What would you do if the power went out in your home? On a particularly cold day, you may need to relocate, and you’ll most likely get rid of groceries and be unable to proceed with daily activities as usual. With a generator, you’ll never have to worry about such issues. A technician can install an automatic whole-house generator that starts up shortly after the power goes out. We also offer generator repair and replacement services, and we work on residential and commercial units alike. Are you worried about the quality of the air in your home? Indoor air quality can have a major effect on your comfort and your health. If you’ve got a problem with dust, bacteria, pollen, pet dander, ventilation, too much humidity, or too little humidity, we’ve got a whole-home system that can help. People with allergies and asthma are especially vulnerable to such issues, so contact our team today to find out whether an air filtration system, air purifier, energy recovery ventilator, or another system is the best fit for your family’s needs. 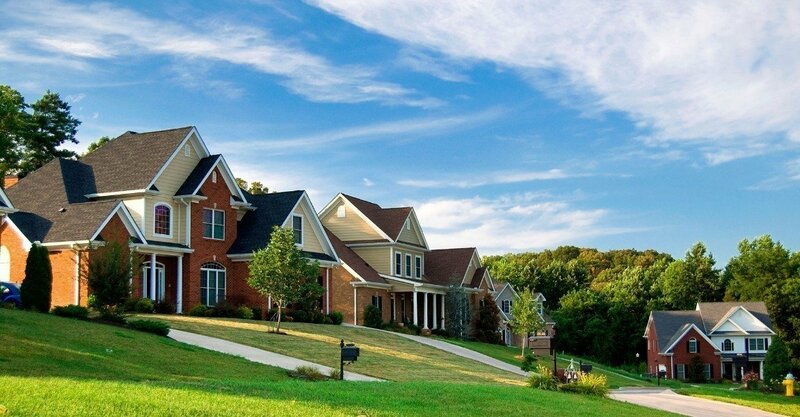 Are you starting a brand new residential or commercial construction project? Contact one of our heating, cooling, and plumbing experts early on in the process if you want all of the details to come together. Getting the ducts, pipes, and fixture set into place properly is an important step in the construction process, and it should not be overlooked or passed off to someone without experience in this area. Our experts are trained in all areas of plumbing and HVAC, so we will get a system that is sized properly for your home and installed securely. For anything from garbage disposal repair to a brand new set of pipes, our team can be there for you. We install, repair, replace, and maintain all of the major components of plumbing systems for residential and commercial properties. We also offer emergency plumbing services, because we know that plumbing issues can happen at any time. Call us if you need someone to take a look at your pipes for potential leaks or if you have a small leak in your bathroom or kitchen faucet. Our expert plumbers are always glad to assist you. Your commercial property must be kept comfortable if you expect employees to be able to work efficiently and if you want your clientele to keep coming back. When you schedule commercial HVAC and plumbing services with our talented team, your most important systems can stay in the best shape possible. We will see to it that your new comfort systems are sized appropriately or that any existing systems remain at top efficiency and performance levels. And we can help to keep every plumbing component well maintained. 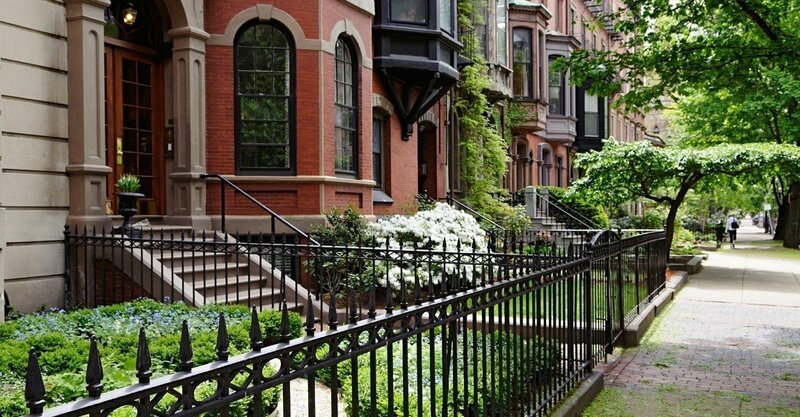 Contact our friendly specialists today to learn more about our commercial services in Boston, MA. Make sure your plumbing system is ready for spring with our team at Cooling Unlimited, Inc. The hot summer heat is just around the corner so it's time to maintain your air conditioner.